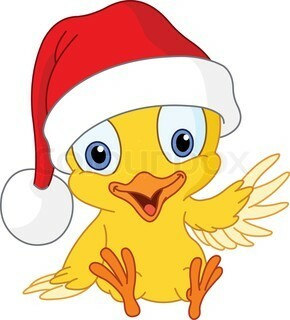 The team at Chook Manor would like to thank you all very much for your support throughout the year. It’s hard to believe the year has all but ended - For us here at Chook Manor, it has been an absolute rollercoaster with the welcomed joining of Wendy Majoor (Formerly Chooks n Things) now with her own Chook Manor franchise covering the North Island and doing an increasingly wonderful job. This has been an absolutely fantastic decision with easy affordable access to our ever increasing range of products to everyone throughout NZ. To celebrate Christmas, as always we have some great offers for you all. 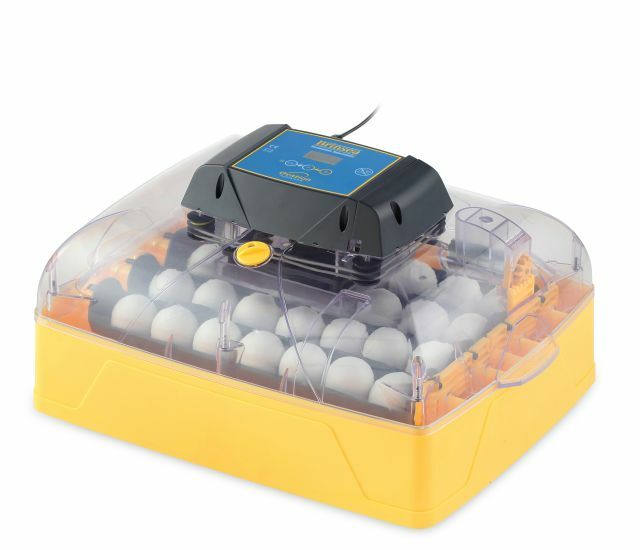 We have just landed a shipment of the very latest incubators from Brinsea, a brand new line of portable poultry fencing and a new addition of Egg Skelters, a fantastic way to store your eggs in order! Be sure to scroll all the way down to view what’s on offer. Please note our Christmas closure dates at the bottom of this page. This offer is valid to Chook Manor Website purchases only and is limited to the first 100 orders completed in December 2016. 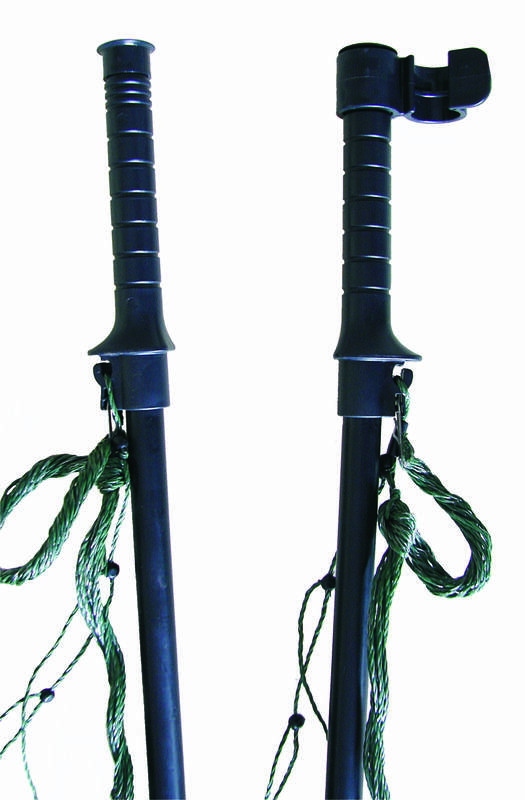 Full details for this competition is listed within the magazine. 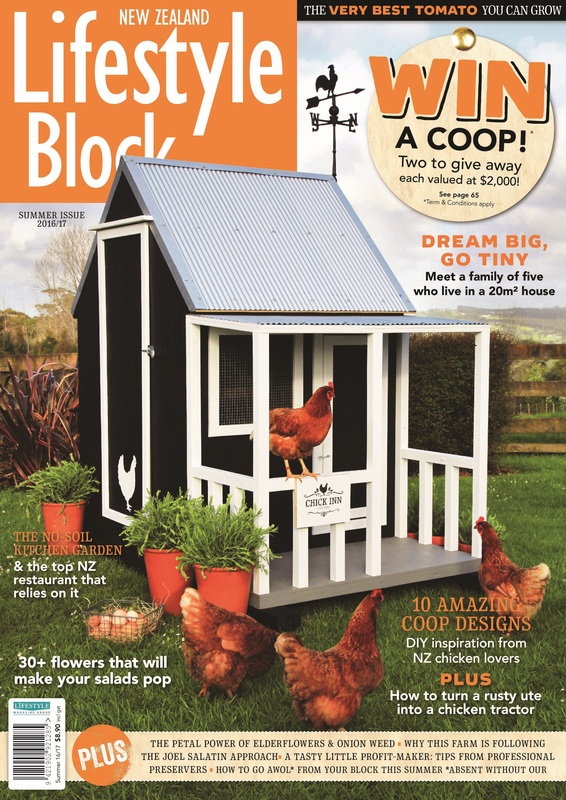 Win a Coop offer is in conjuction with NZ Lifestyle Block magazine and Chook Manor Ltd.
Magazine is offered free with every $150.00 spend at Chook Manor and is also available by subscription or purchase from all good magazine retail outlets nationwide. Chook Manor Ltd does not offer this subscription service. Please contact NZ Lifestyle Block Magazine here for subscription details. Are your struggling to find a gift - Here's some fantastic ideas for your feathered friends & yourself? We have just landed a shipment of high quality egg skelters from England, these are really good quality and a fantastic way to store your eggs in date order - an assortment of colours are available - please click here for details. 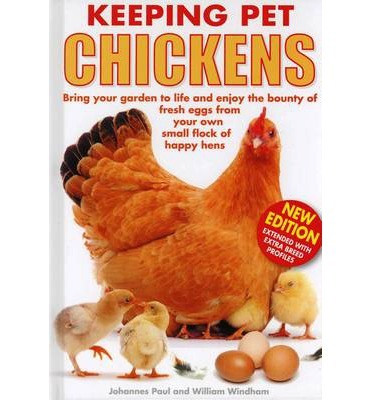 Are you constantly worried about your beloved Chooks been taken by night time predators! Sick of chooks not laying where they are supposed to? 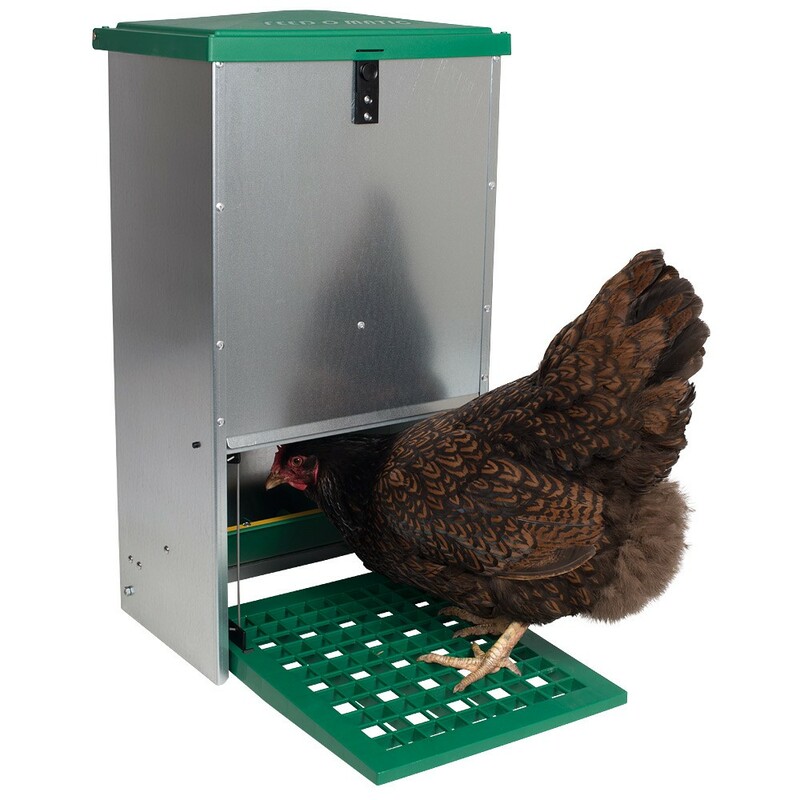 - You need an Automatic Chicken Coop Door Opener! Easy to set up and operate, with 3 different models to choose from, we are sure to have you covered. 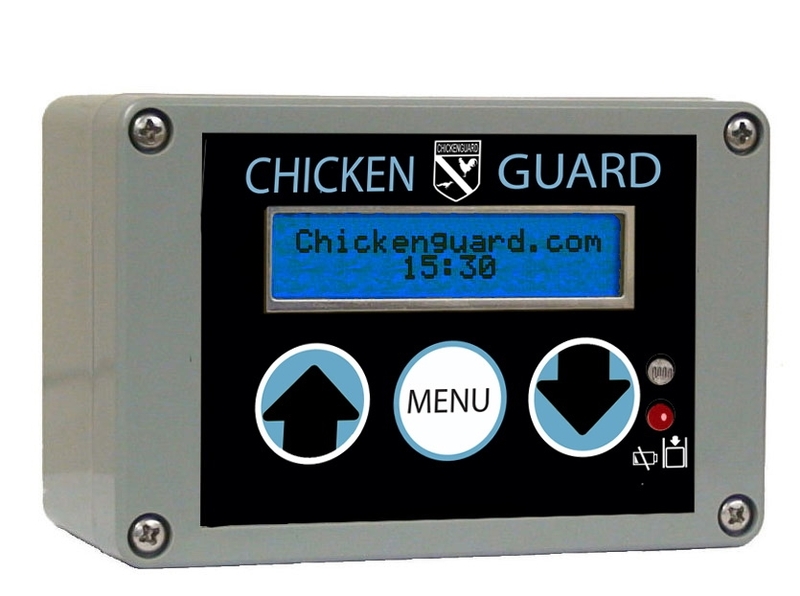 These high quality water proof, battery operated coop door controllers are made in England and feature a 3 years guarantee. Click here for full details, we also stock a sliding door and rail set! 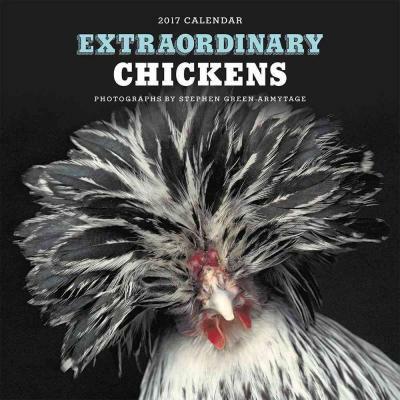 We have a great range of books available from Chook Keeping basics to more advanced Incubation and genetics plus our ever so popular Extraordinary Chickens Annual Calendar. 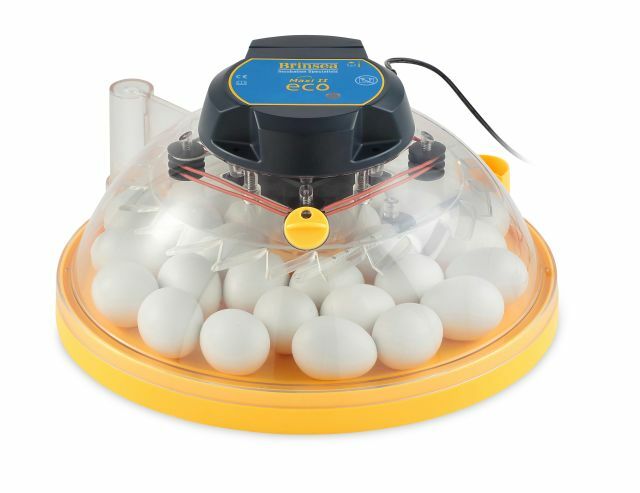 Brinsea offers innovation and technology never seen in egg incubation before. 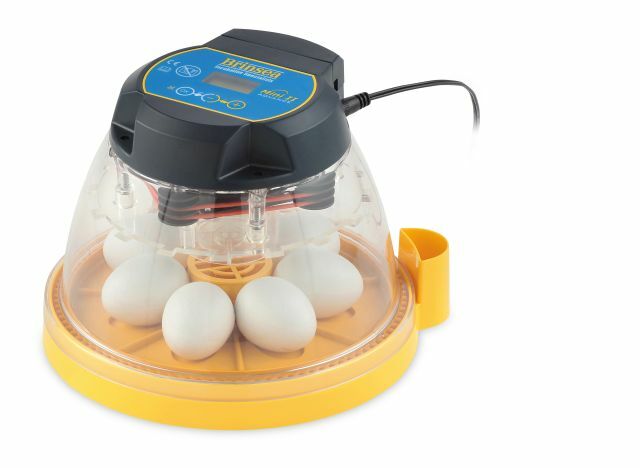 Tired of Chickens in your garden, Dogs or Pests attacking your poultry? Chook Manor are proud in introduce our latest addition - Hotline poultry fencing is a high quality, visually pleasing portable fence range. With the added option of electrifying (Although not necessarily required) makes this the perfect option around the home and garden or on the lifestyle block. We have a full range just landed with 16m, 25mtr and 50 mtr options plus the added bonus of a gate. We have these available as an add-on or are supplied if you are purchasing the complete kit with the dual powered energizer. Wild Birds steeling all your tucka! 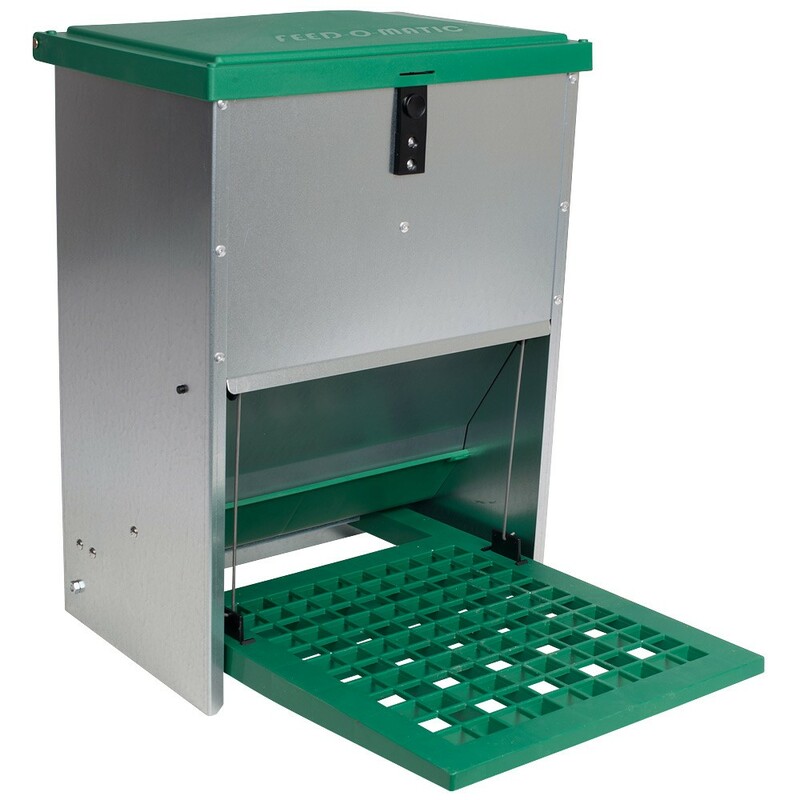 Our range of feed-o-matic self-help poultry feeders will ensure your poultry will always have plenty of feed available without worrying about wild birds helping themselves. With 3 sizes to choose from, we have your flock covered. 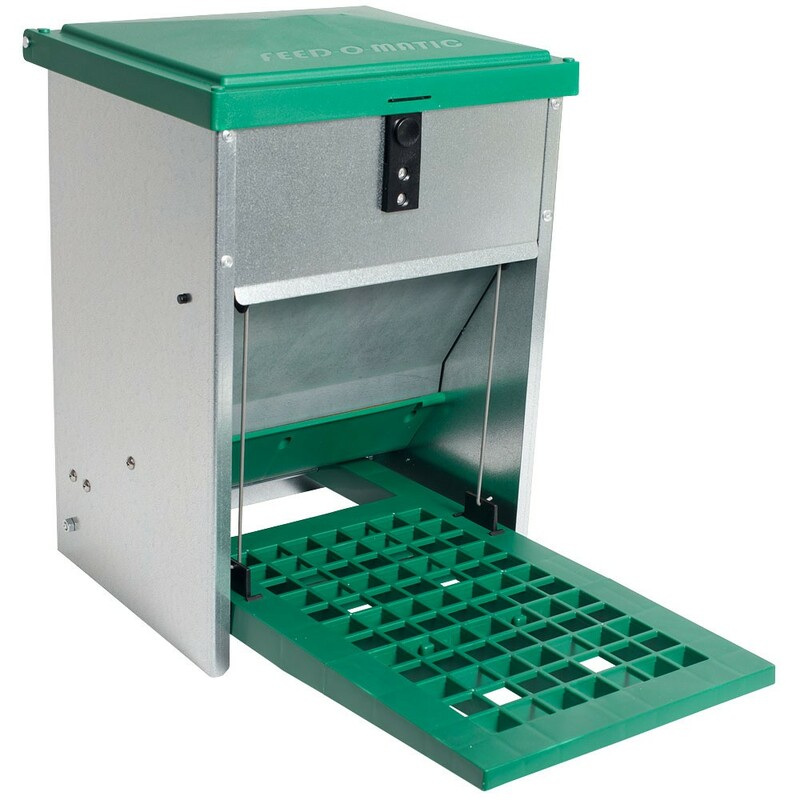 These feeders hold 5kgs, 12kgs or 20kgs respectively - Easy to use, any size hen can operate with its adjustable treadle weight and literally only takes a day or two to train, even the most timid or birds can operate these fabulous feeders! 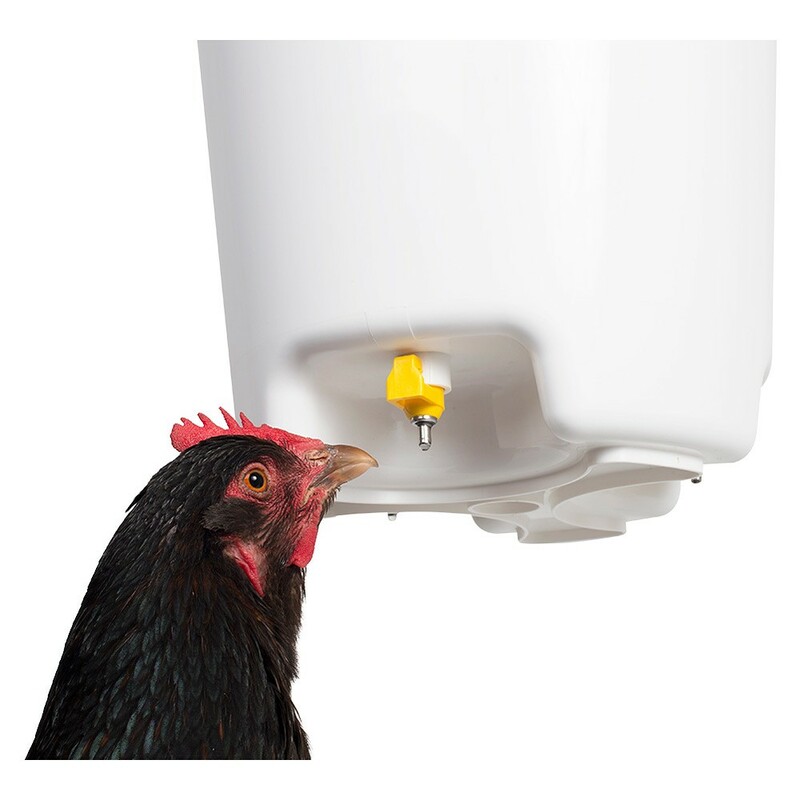 Have you seen our new hanging bucket drinkers - Fresh clean water is essential for your poultry's health and wellbeing. 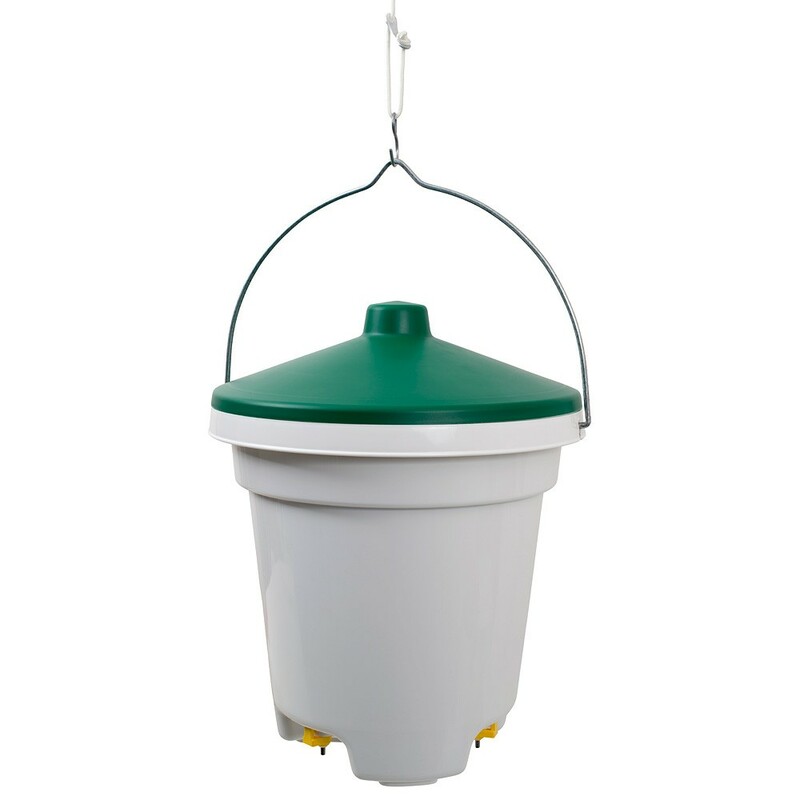 Our all new hanging bucket drinker holds 12 ltrs of water and is easy to fill from the top and with no water exposed to the elements, water is kept clean and fresh and there is no worries about having to wash out your drinkers every time you refill. 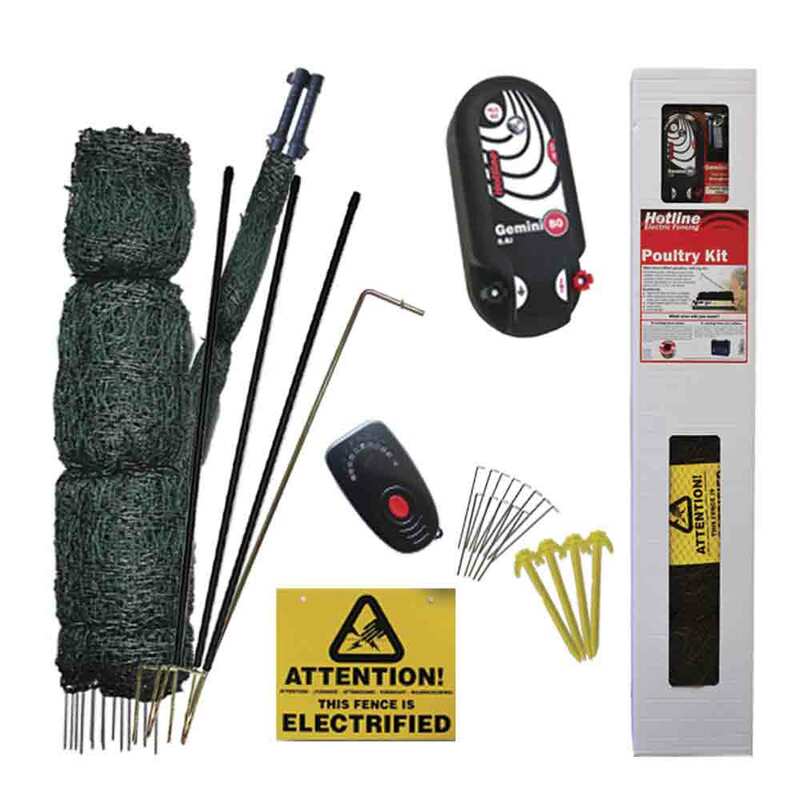 Be sure to check our specials page here for more great offers. For any urgent enquiries (Including South Island customers, please Contact Wendy at Chook Manor North.